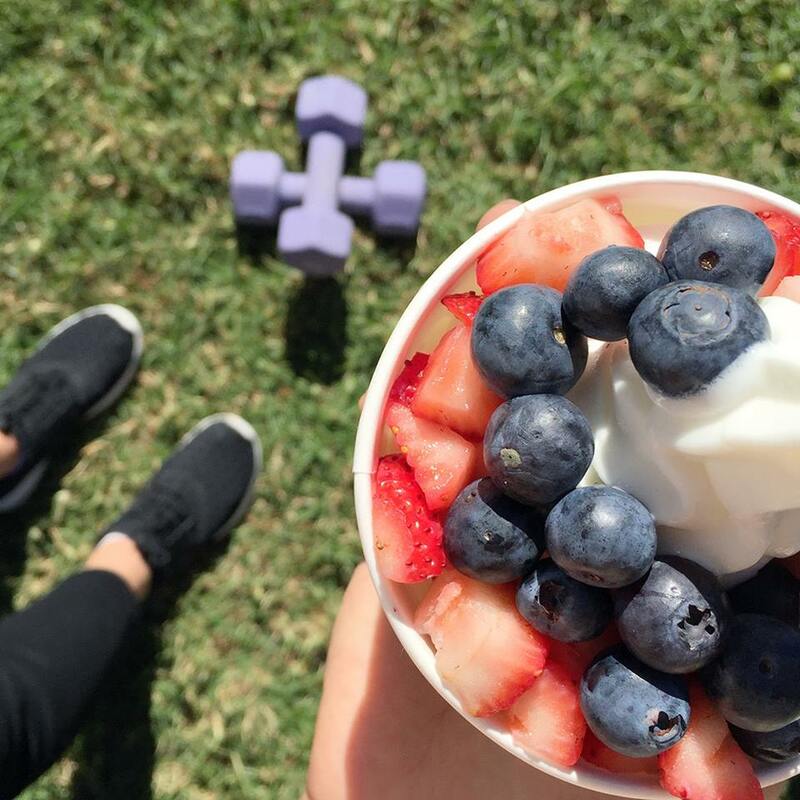 4 Healthy Options That Will Satisfy Your Sweet Tooth! 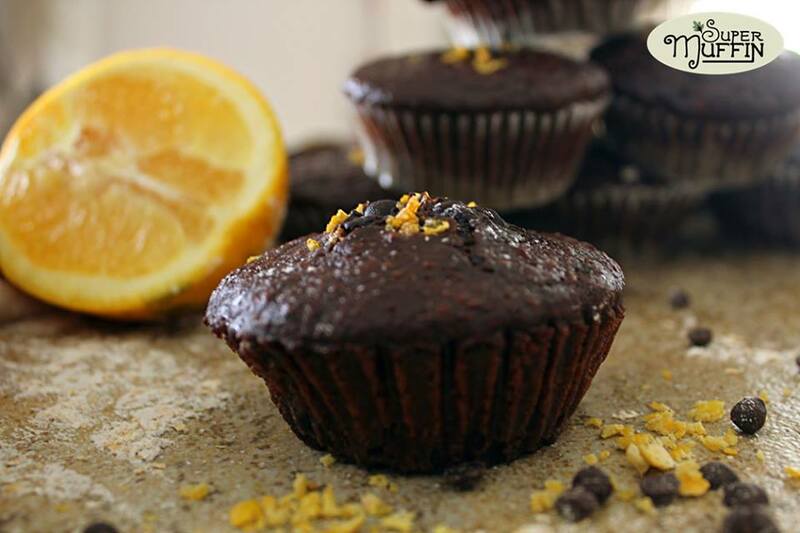 Home Eat Well 4 Healthy Options In Cairo For Your Sweet Tooth! How many of us are suckers for cheesecakes, cookies, brownies, chocolates and ice cream?! Many of us can’t resist desserts and love having sweet treats throughout the day. What if you can satisfy that sweet tooth of yours while watching your calories! Here are 4 awesome places that will help you with just that! 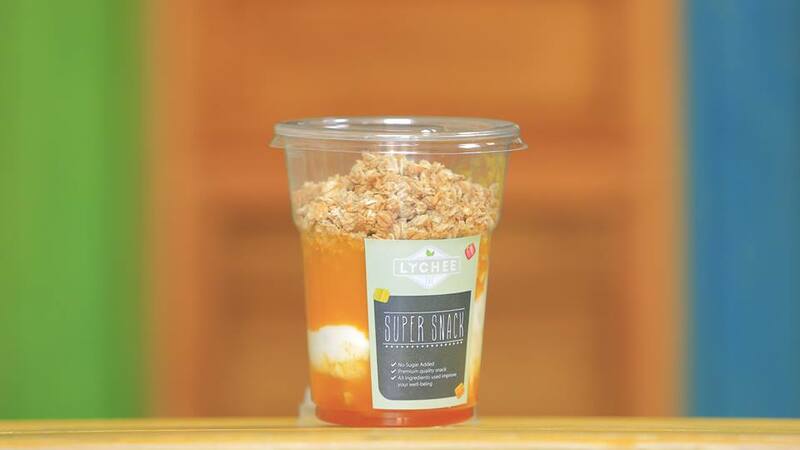 Desserts don’t have to be muffins or cupcakes, they can also be fresh juices, yogurt parfaits and even fruit salads! And this is what Lychee does best. You can now satisfy your sugar cravings right away while staying in shape! 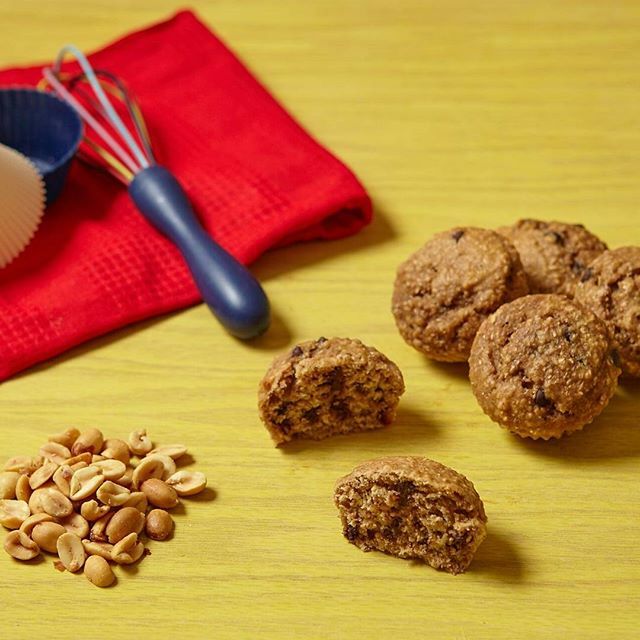 An online store that offers healthy muffins with many delicious flavors to choose from. Super muffin should definitely make it on your desserts list. Oh and they make special muffins using whey protein; making it a perfect post-workout treat! Delicious, healthy desserts delivered right to your doorstep! From dark chocolate to cakes, cookies and tarts, you name it! All are sugar free, butter free. The Little Oven gives you various mouth-watering options to choose from. Previous articleGiving Your Hair A Pamper! It’s raining…. Time for Soup!